NEW CARPETING-FRESH PAINT! 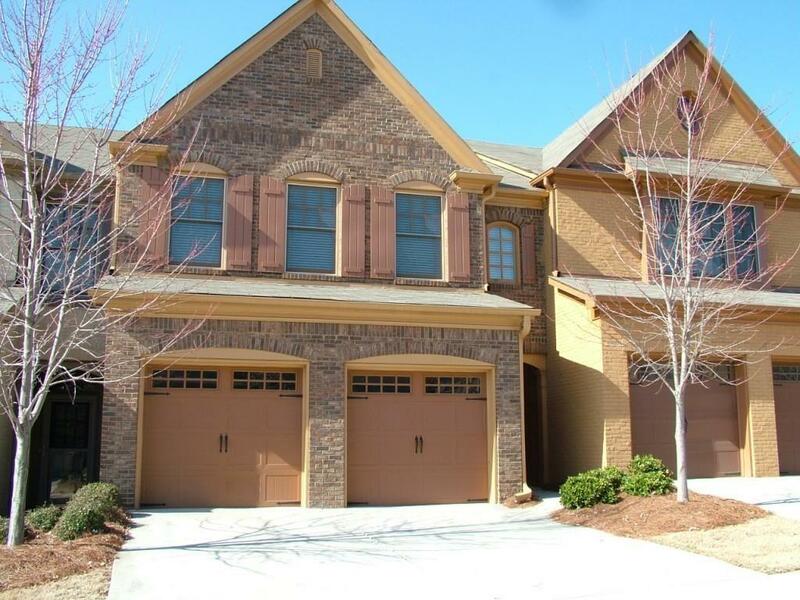 Spacious 2-story home in Berkeley Lake. Open main floor w/hardwood floors, fireplace & 9' ft ceilings on main, dining area w/elegant woodwork, master suite w/huge walk-in closet, vaulted ceiling & private bath w/double vanity, separate shower & garden tub. Cooking is a joy in this kitchen open to main level w/granite counters, tile backsplash, double stainless-steel sink w/disposal. Addl features inc upper floor laundry room and w/full size washer & dryer & 2-car garage w/auto doors. Sorry no pets allowed. Directions: Peachtree Industrial Blvd North And Make U-Turn At South Old Peachtree. Turn Right Into The Gated Complex And Go Right. Home Is On The Left.